sevenstringshredhead Sami lets his genius shine with a solo project not bounded by genre or traditional approach. Everything from crushing djent style rhythms to blistering solos makes an appearance, without ever feeling forced or contrived. Marvelous! Favorite track: Downward Spiral. Dave P Very interesting super-prog djent. The vocalist sounds like a badass heavy/prog metal vocalist, completely clean singing but carrying really badass melodies. Besides that the instrumentation is actually pretty heavy djent. They pull off this "epic" style very well even if a few songs drag a little bit. Favorite track: Downward Spiral. Kÿle Macqüarrie Here's that Euro-prog/Meshuggah hybrid you were looking for. Favorite track: The Burning Sun. And_Death Absolute Genius. Learning curve on the vocals, but you will grow to love them. Produced in a bedroom. Favorite track: The Burning Sun. Ophiüs Aran An unique and spectacular blend of Progressive Metal, Electro Metal and Math-Metal, with magnificent vocals of Mats Léven and beautiful ambiences. Sami is a genius! Favorite track: The Burning Sun. GeN2Mo A beautiful combination of a traditional Progressive Metal approach and various more Modern influences including Meshuggah and Devin Townsend, constituting an atmospheric and emotional mix of extensive dramatic song structures, emotional vocalwork, meditative ambients and crushing grooves. Favorite track: The Burning Sun. 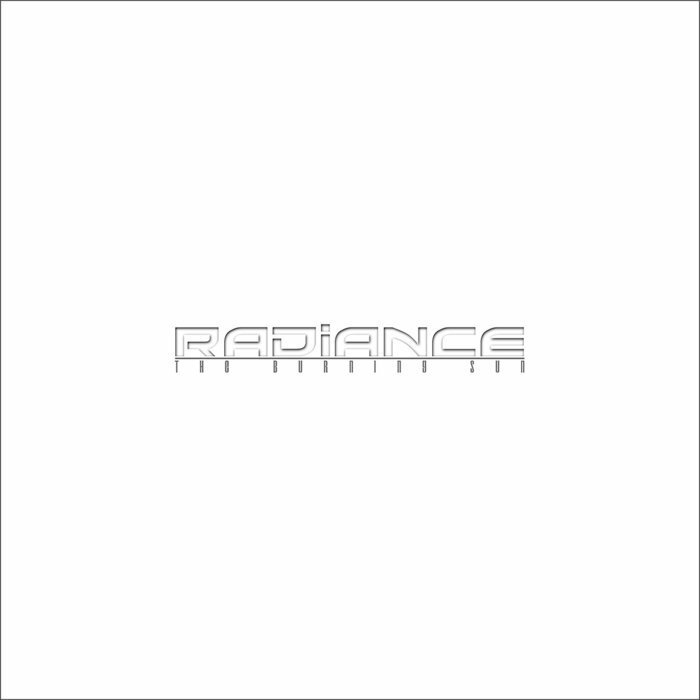 The debut (concept) album by Radiance. See www.radiance.fi for news and updates. Produced, mixed and mastered by Sami Raatikainen. Radiance is the solo project of Sami Raatikainen, a finnish musician/producer.